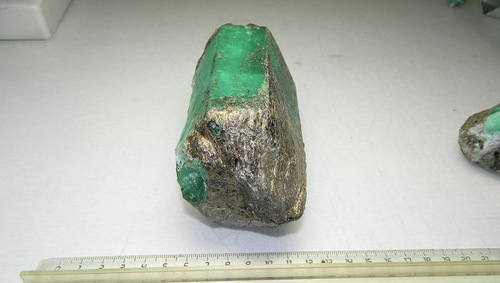 The high quality emerald was found at a deposit in the Urals, Russia, on March 22, 2013, according to RIA Novosti. 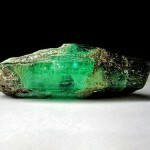 The emerald has a dark green color, this semi-transparent gemstone weighs one kilo (2.2 pounds). 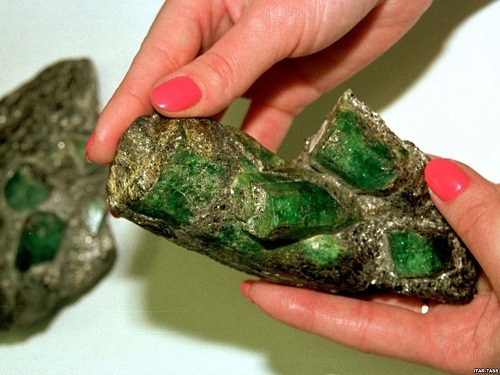 “It is an extremely beautiful rock chip sample of emerald,” said Kaliningrad Amber Factory spokesperson Svetlana Kalinina. 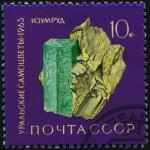 It is not the first large emerald extracted at the Urals deposit. 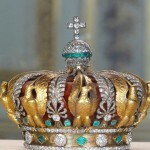 The 3,187-carat Jubilee emerald was found there in 2012. Urals emeralds possess a perfect hue quality. 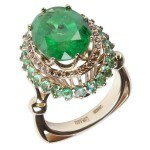 Emerald – one of the most beautiful and amazing gems. 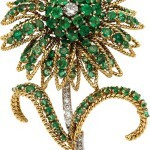 Here are 10 interesting facts about the emeralds. 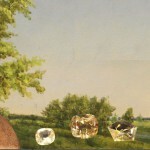 The largest stones can weigh up to 5 carats and can be more expensive than diamonds. These stones have a deep rich color. 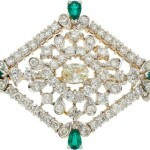 Emerald color is divided into three components – hue, saturation and tone. 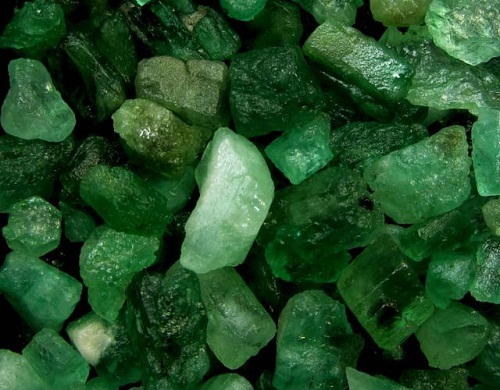 There are so-called ‘explosive’ emeralds, which can eventually break up into several parts due to internal stresses in the crystal. 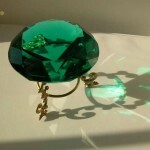 More valuable are transparent stones with a rich green color. In addition to this the price depends on the number of cracks and other mineral impurities. 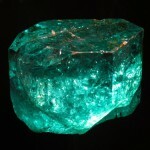 Emeralds are not only used in jewelry, but also in creating solid-state lasers.